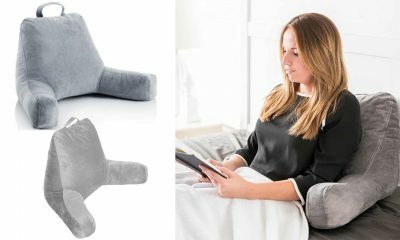 Looking for a modern alternative to your old hot water bottle? The Chilipad cube is the future of sleeping technology available today. 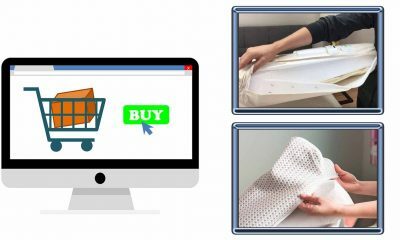 This is one of the best cooling and heating mattress pads to buy in 2019.Before reading the detailed chilipad cube review, let us now see what this pad is offering. As the winter nights start to draw in many Americans begin to struggle with their sleep. Part of this is due to the shifting day-night cycle. Another issue is the dropping temperature. It’s estimated that 30 Percent of Americans experience insomnia related sleeping issues. The ideal conditions for getting a good night’s sleep are uniform. Setting the room temperature at a health 65 degrees Fahrenheit provides the optimal sleeping conditions. But for many people though the additional energy costs to keep a room at that temperature outweigh the benefits of a good night’s sleep. Step forward the Chilipad cube. 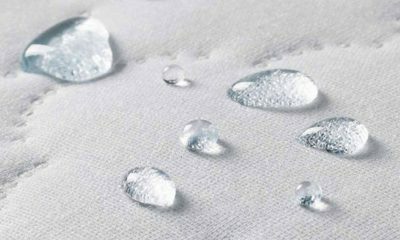 An ingenious mattress pad that uses micro water tubes to circulate heat and raise the temperature of your bed. The temperature can be set by degree using a remote from inside the bed. It is being heralded as an energy efficient solution to sleeping at the right temperature using just 80W on average and costing about 0.18 cents a night to run. 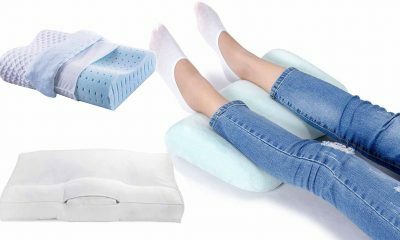 We’re throwing out our old hot water bottles and diving right in with a full review of the Chilipad cube to tell you whether or not it’s worth investing in. The first thing to mention is just how thin this mattress pad is. We could hardly believe that there were micro tubes zipping water around inside. The quilted outer is nice and soft using a blend of polyester and cotton. Lying directly on the mattress pad it’s almost impossible to tell there is anything inside and, with a sheet added over the top will make no difference to your overall comfort. One thing we were worried about with a high-tech mattress pad like this was how well it would stay on the bed. 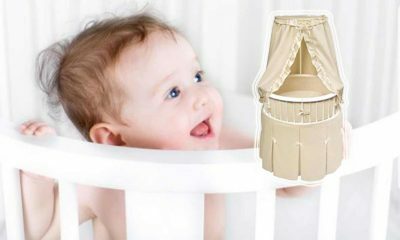 You attach it by pulling the elastic straps over the four corners of your mattress. Chilipad cube recommends buying an additional waterproof protector to slip underneath in-case anything leaks overnight. Once everything was set-up we were surprised at how well it stayed on the mattress. Even if you’re like to roll in the night, this pad stood firm and didn’t crinkle or become uncomfortable. With a simple cotton sheet stretched over the top we barely noticed it was there until we cranked the temperature up. This mattress pad is super-versatile. 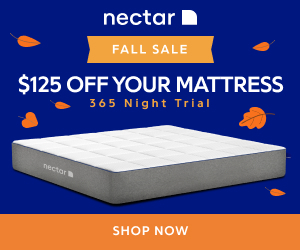 It fits over all standard US mattress sizes including Queen, King, and Twin XL. 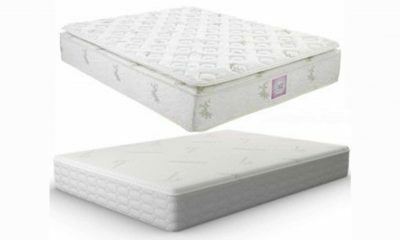 On some of the larger sizes, we did find that the mattress pad didn’t fit flush with the edges but we couldn’t feel any bumps during the night. This is a relatively expensive piece of sleeping gear. Although the manufacturer insists on the energy saving benefits we felt it was more about comfort than about saving money on your bills. It’s also a rather complicated piece of technology so we felt that taking care of these mattress pads would be important to our readers. These pads are machine washable which was a really nice surprise for us. The tubes inside are made from medical grade silicon so it’s important that you only wash in cool water. You’ll need to detach some of the tubes when it comes to washing and these have to be folded or tied to prevent them from flopping everywhere. 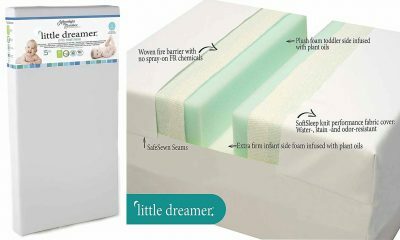 It’s not the easiest mattress pad to wash but it is a lot easier than we would expect it to be giving the technology underneath. The cube is where the temperature can be set and delivers hot water via tubes into the mattress pad. It’s a fairly bulky thing and unfortunately, you can’t place it out of sight underneath your bed; more on that later on. The front of the unit has connectors where the tubes click in and out, there’s a thermostat dial which can be operated directly, air vents and a cap to fill up with water. The adapter is standardized for the US and can be connected to any wall socket. 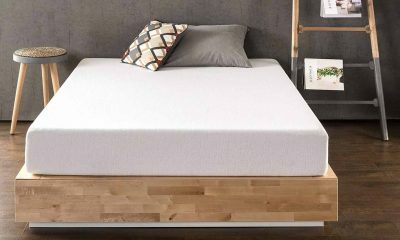 When we first heard everything that was going on inside this mattress pad we groaned at the thought of having to set it all up. The instructions recommend that you place the heating cube on a flat surface away from any loose fabrics. It also needs 24 inches clearance on all sides. For us, that was a bit of a problem as you have to position pretty much in the center of your bedroom floor. If you’ve carpeting you’ll need a flat shelf as it can’t be placed directly onto fabrics. After being told what we can’t do, we started to look at what we can. Fortunately, the connecting tubing measures in at about 8 feet long. This was a problem when we thought about washing it but a huge benefit when it came to finding a place to put it. The best place would probably be at the foot of the bed or somewhere where there is a good, consistent airflow. Connecting the tubing to the cube is super easy and the connecting slots feel well-made. That’s a relief as any leaking could play havoc with your carpets. Adding the water made us feel a little nostalgic for the hot water bottle we had just thrown out. Unlike our hot water bottle though, this system drinks a lot more water, but you can fill it with cold water which makes things a little bit easier. The amount of water it needs, or if the unit is running low, is communicated via the frontal heads-up display. This is indicated by a little water drop that appears on the front of the unit. Every-time we filled the reservoir it sent the water off to the mattress pad and then quickly demanded more. After about three full loads it was satisfied. You can water directly from the tap to fill this cube although soft water is recommended. This is a complex system using heating elements, it doesn’t come cheap either, so you’ll want to avoid hard water build-up which could damage the cube or worse build up inside the microtubes. The good news is that once you’ve filled it you shouldn’t have to refill anytime soon. The system works in a similar way to your radiator by operating in a closed circuit. That means after initial filling it shouldn’t need more for at least a few months. We calculated that, in total, you’ll need about a third of gallon to get everything up and running. With a third of a gallon of waters rushing around inside as well as the external air vents we were concerned about noise. Once you’ve set your temperature the unit will take about ten hours to reach it. After that, it shuts itself off to maintain temperature. It’s not very noisy at all. There’s a faint hum as the water heats up, but this can easily be done during the day. 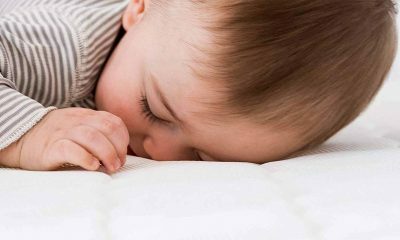 For ultra-sensitive sleepers, the sound of it turning on and off might get a little annoying but for us, it tended to blend in with other sounds. Similar to a radiator or boiler it tends to be louder in the initial phases. Once the optimum temperature has been reached it runs whisper quiet. How Do You Sync Up The Wireless Remote? A real advantage of this product is the remote. 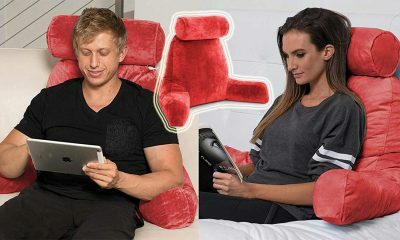 Nobody wants to have to get up in the night to adjust the temperatures or bend into some unknown corner of the room to adjust by hand. With the cube on, hold down the sync button for about 5 seconds. You’ll be greeted by a piercing bleep when everything is connected and the numbers 888 will appear on the cube display. The remotes provided aren’t universal and work specifically for each cube. That was a bit of a problem for us and, like our television remote, one of them is likely to get lost. To negate this it would be a good idea to look at marking each cube to make sure you don’t get them mixed up. What Are The Limits Of The Temperature? It states in the manual that these cubes run from 55 degrees to a steamy 110. These are the minimum and maximum temperatures although they are affected by the surrounding environment. If you like to sleep with the windows open, for example, that will negatively affect the upper limits of the temperature. The mattress pad also assumes that you’ll always be sleeping under a duvet. 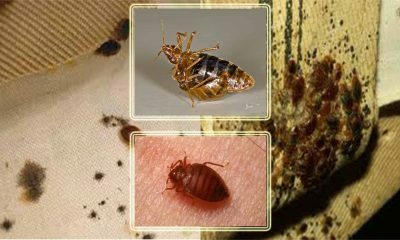 If you remove the duvet or opt for a lighter sheet then a key layer of insulation will be lost. That will make a significant difference to the overall temperatures you set and how accurately it reaches them. The impact of your own body is by far the heaviest one on this system. If you’re lying in bed it will take a lot longer to reach your desired temperature. Equally, if you’re using this system to keep things cool rather than heat them up your body will be working against the mattress pad. Overall, it takes around an hour to reach the temperature you set when you’re in-between the sheets. When it does reach that temperature though, it has no problem keeping it at the same level. How Much Does A Chilipad Cost? 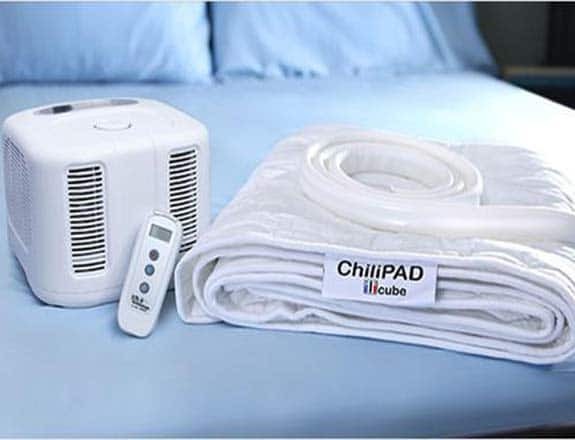 A Chillipad is made up of a control unit as well as a mattress topper. The larger the pad the more expensive it will be. Here’s a breakdown of the costs at the time of writing. It might seem a bit intimidating setting up the Chilipad by yourself. Out of the box there’s a host of wires, a complex looking heating block and all sorts of random tubing. Thankfully, everything is clearly labelled with the instructions clear and easy to follow. Starting with the cube, you’ll notice two sockets. One is for sending water into the mattress pad. The other is for directing water back through the cube. 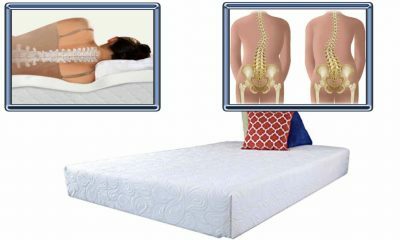 Lay the mattress pad on your bed with the tubing sitting out at the head or foot depending on where your power supply is. Placing the cube is the most frustrating thing about this product. It requires at least 24” headroom and 24” from each side of the cube. It also has to be near a wall-socket and should be positioned off the floor. Your best bet is to simply place it in the center of the room on a small shelf or chair. Just remember where it is so you don’t stub your toes in the morning. The mattress pad is held in place courtesy of elasticated straps. They’re sturdy and won’t move around during the night, even if you’re a restless sleeper. Once everything’s in place you’re ready to start adding the water. Chilipad recommends using soft water so you want clog the micro tubes with sediment. It’s also a thirsty customer drinking about a galleon of water. Annoyingly, you must fill the cube up via the top opening, then wait for it to circulate into the mattress pad then fill it up again. Thankfully, it’s a closed circuit so you won’t have to repeat the operation any time soon. With the screw lid firmly back in place, you can set the temperature. You can either do this manually on the front of the cube or via the remotes. The optimal sleeping temperature is 26 degrees so we set it to that and waited for it to heat up. It takes around an hour to reach the temperature you set. Probably longer if you’re going for the maximum. The micropipes are influenced by the external surroundings so there’s a few things you should try to do to maintain your optimum temperature. 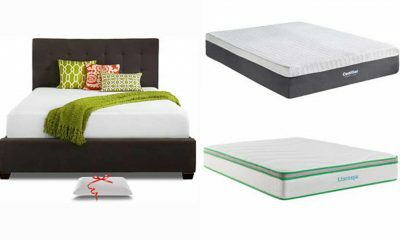 Getting into bed helps the mattress pads to heat up quicker. Once they’ve reached that temperature they do an outstanding job of stabilising it. Working in tandem with your body heat seems to be the smart way to get the temperature up quickly. It’s important as well to insulate the mattress pads. The micro-tubing gives off heat very quickly. If you’re using it to raise the temperature in your bed then covering the pads with a blanket will use less energy. The single set is straight-forward and easy to use. If you’re opting for a larger king-size set you have to use more than one heating cube. Given the remotes look identical but don’t work universally make sure you label both remotes to avoid confusion. 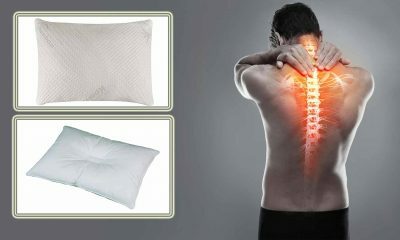 The Chilipad works in a comparable way to a hot-water bottle except it can reduce heat as well as maintain it. Recent sleep studies have found that there is in fact an optimal temperature for sleep. This is registered at about 26 degree Celsius. 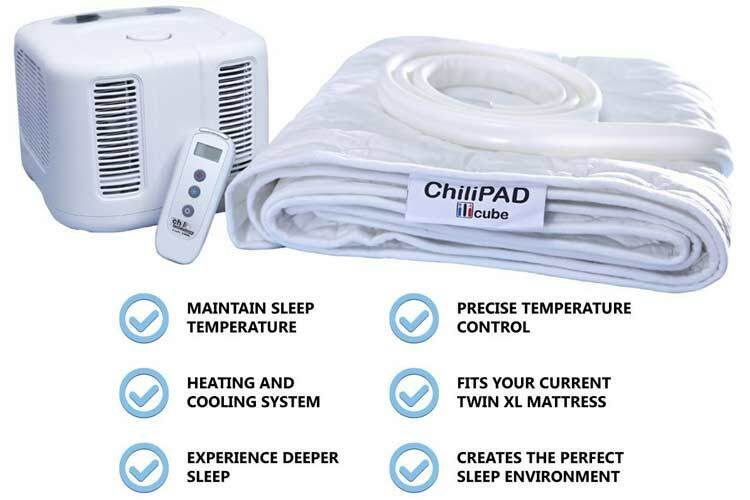 The Chilipad allows you to set temperature by the degree to either keep you cool or keep you warm. 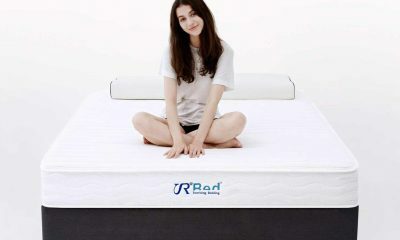 It does that by circulating water through medical-grade micro tubes in the mattress pad. These tubes either deliver heat or transport unwanted heat away to ensure you maintain a steady temperature during the night. One of the biggest benefits to a Chilicube will be felt during the hotter months. If you are equipped with air-conditioning the cost of running an air conditioner throughout your house during the night is a fortune. The Chilipad cube aims to be a cheaper alternative by cooling just your bed rather than the whole house. It’s estimated a Chilipad cube could save you as much as $150 a month on your utility bill if you’re using air-conditioning regularly. In the winter-months staying warm is also expensive. We tend to heat the whole house when all we need heated is our beds. The Chillipad cube can raise the temperature without burning a hole in your electric bill. The only downside we can see is the initial outlay. $500 is a lot to spend on something that will only return your investment in small increments at a time. There’s also the awkwardness of trying to find a spot to place the cube without making it a complete eyesore. Chilipad do offer a payment plan that can be for 6 months or even extended over 2 years which makes it affordable to all people. If you live in a mild climate all-year round it might not be a luxury worth having. If you’re a very light sleeper the Chilipad will cause you problems. As it works it emits a low whirring sound like that of a refrigerator. For some people, this will blend into the surrounding noise over time but for others it could easily become unbearable. The set comes with the cube itself, an instruction manual, AC adapter, mattress pads and tubing. As I mentioned above, you can purchase these cubes on part payment plans for a period of up to two years if you can’t afford the initial outlay. The Chilipad cube is by no means a one size fits all product. Larger beds will require larger mattress pads. Having said that, if you have an insulating blanket over the top heat transference will help to warm up both sides of the bed. If your goal is to keep things cool, then you’ll have to invest in the larger, dual-padded models. How Much Will It Save On My Electricity? This is one of the key selling points that Chilipad cube has latched onto. It’s hard to argue against the fact that is cheaper to heat just your bed rather than a full room. That does come with a caveat though. 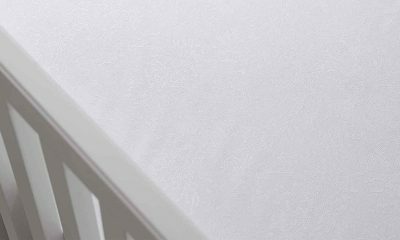 First of all, most homes will rely on a boiler to heat your radiators which is significantly cheaper to run during the night than it is during the day. Electricity, on the other hand, tends to have a higher rate during night-time hours. You also have to factor in the outlay costs. This product is certainly more expensive than a hot water bottle or an extra blanket or two. That means it will take a long time for you to make up a saving relying just on lowering your electricity bill. Overall we can’t help but feel that this is a luxury product and should be marketed in that way. Sleeping at the right temperature delivers surprising results in terms of your overall well being. This mattress pad is super snug and warms your bed before you get in. It won’t necessarily save you money though. 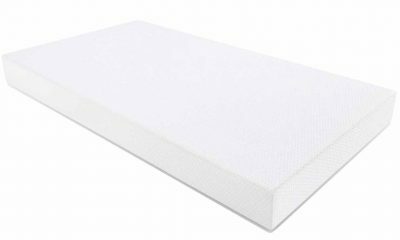 My Mattress Is Already Expensive, Do I Really Need To Spend More On A Chilipad Cube? 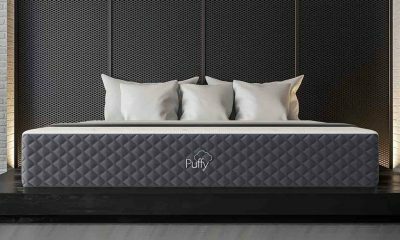 This electric pad carries out a different function to your regular mattress. 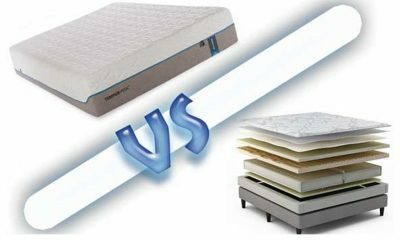 Mattresses should be focused on providing comfort and support; both of which are crucial to healthy sleep. The Chilipad cube is focused on making sure your temperature stays at the right level. Although it can seem tough to spend more, optimizing your sleeping conditions is vital to achieving a good mood, reduce stress and feel well rested. 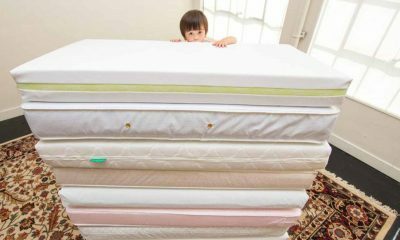 Getting the most out of your mattress is central to reaching that goal. If you’re regularly heating your room to reach those temperatures then you can even save money by investing in a Chilipad cube in the long run. My Air Conditioner Does More Than Enough To Keep Me Cool, Why Buy This As Well? Air conditioners are a must-have in the summer months. Some areas of the US can get as hot as 30 degrees during the night time. They also have a few disadvantages. The main one, of course, is the circulating of dry air. This can cause respiratory problems to develop over long-term usage. The Chilipad cube has no impact on the air that you’re breathing. It’s also been shown to save up to $100 a month in comparison with air-conditioning. The reason for that level of saving is that an air-conditioner will not just cool your bedroom but your whole house. During the night, you’re wasting money cooling the living room, kitchen and bathrooms just to get the right temperature in your room. 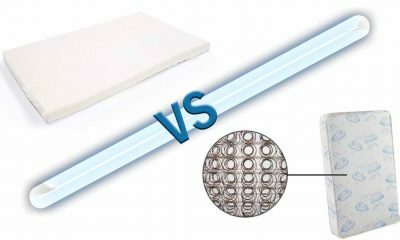 This mattress pad simply keeps your bed cool using far less energy and costing far less. Me And My Partner Like Different Sleeping Temperatures, Do We Have To Set It In The Middle? The dual version of the Chilipad cube is designed to accommodate two separate nights of sleep. That means you can each set an individual temperature. There will always be some heat transference but having a regulated temperature will ensure you both get a good night’s sleep. The Chilipad comes with a 90-day customer satisfaction guarantee. If you don’t like it within that time frame you can return the product and get a full refund with no questions asked. A try before you buy like this is rare on this type of product and shows the confidence they have in their product. You can purchase Chilipad cube directly through the manufacturing website. They accept all major credit cards and you’ll receive a 90 day trial period as well as a 2-year warranty. If you’d prefer to space the payment out you can opt for a payment plan over as little as 6 months and up to 2 years. If I’m Ordering From Outside The Us Will The Chili Pad Still Work In These Sockets? This product has been specifically designed to function anywhere in the world. You won’t even need a voltage converter. Simply plug it into an adapter and then plug it into the wall.